Weep used to always mention Sheffey….sheffey ollied this,Sheffey clear that, Sheffey could ollie across a street… at one point he seemed to become the yard stick in which to measure any street skating challenge. After seeing some of his video parts Weep was right….so I always dug Sean Sheffey or at least the idea of him, we never met. He does have an unforgettable name, he rode for SHUT had ties to DC (I think via Maryland) and Freedom Plaza (I lived in DC for awhile) and lets face facts he was the Einstein of Street skating back when skateboards were the size of Ford Pintos. The part of the bank he is on in the above picture is miniscule for those kinda hover board results. Looks like Sean is making a comeback and isgood mates with Mega Ramp Legend Jake Brown (Sean is standing in flat bottom of the ramp in this vid) so hopefully we will see a new ProgSkate Vid with a killer Sheffey part. This entry was posted in Jake Brown, Jason oliva, Photos by Todd Laffler, Sean Sheffey, Uncategorized and tagged ART, backyard ramps, Brooklyn Bridge Banks, east coast, jason, Jason oliva, jasonoliva, New Jersey, New York City, oliva, paintings, pool Skating, ramp, ride, sk8, sk8t, skate, skate bio, skate history, skate photography, Skate ramps, skateboarding, skateboarding history, skateboarding photography, skateboards, skatepark, skater, SKATERS, steam, Street Skating, TEAM STEAM, The Barn, The House of Steam, thos, Todd Laffler, vert, vert ramps, Vert Skating, Weep on January 16, 2010 by jasonoliva. 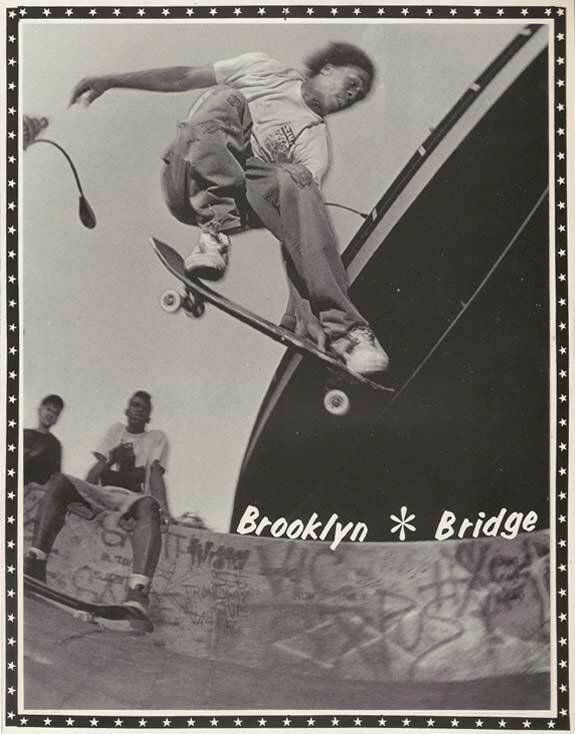 This entry was posted in 1990, Sean Sheffey and tagged ART, backyard ramps, bam, boards, east coast, halfpipe, house of steam, jason, Jason oliva, jasonoliva, New Jersey, New York City, oliva, paintings, photography, pool Skating, ramp, ride, Sean Sheffey, sk8, sk8t, skate, skate decks, skate history, skate photography, Skate ramps, skate trucks, SKATE VIDEOS, skate wheels, skateboarding, skateboarding history, skateboarding photography, skateboards, skatepark, skater, SKATERS, steam, street, Street Skating, TEAM STEAM, The Barn, The House of Steam, thos, vert, vert ramps, Vert Skating on July 3, 2008 by jasonoliva.